Radiography, within the Health Physics and Diagnostic Sciences department, offers a bachelor’s degree in Comprehensive Medical Imaging – Radiography and a certificate program, which is designed to prepare baccalaureate students for entry-level clinical practice. Students have the opportunity to learn on film based, computed radiography, portable, and direct digital radiography equipment. For the certificate, program administration, faculty, and staff provide didactic and clinical education opportunities that adhere to recognized standards. 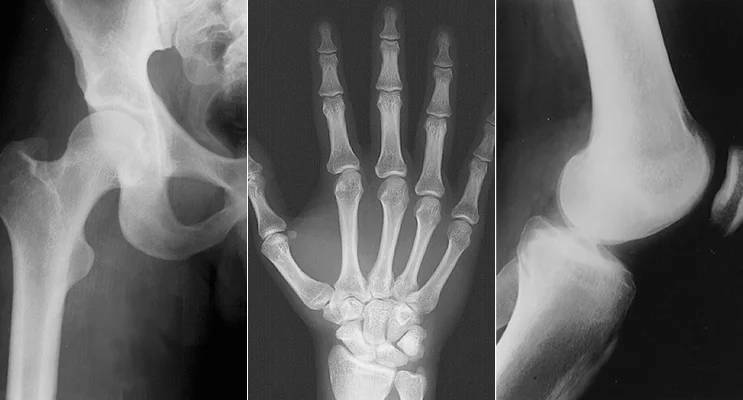 The two-year program is accredited by the Joint Review Committee on Education Radiologic Technology and includes required classes in English, mathematics, computer science, and biology, as well as radiography didactic, laboratory, and clinical courses. The Radiography curriculum is a two full year, structured program, accredited by the Joint Review Committee on Education Radiologic Technology*. The curriculum includes required classes in English, mathematics, computer science and biology; and radiography didactic, laboratory and clinical courses. Upon successful completion of the program, the student is awarded a certificate in radiography and is eligible to take the national American Registry or Radiologic Technologists' certifying exam in radiography.